WMG, at the University of Warwick, has launched a new Master’s programme with Royal Mail Group which is designed to develop leadership talent in technology based industries. A wide range of Royal Mail Group staff, from all levels of management, are the first participants in this new programme. Twenty five Royal Mail Group staff enrolled with WMG in September 2018 in a three year development programme which will enable the participants to gain a Leadership and Management focussed MSc from the University of Warwick. The programme is aligned to the Level 7 Senior Leader Master’s Degree Apprenticeship standard. The three-year part-time programme combines workplace learning with block release study at WMG in eight one-week study modules, each followed by a work-based assignment plus a work-based project. The programme is made up of core and elective modules, giving participants the opportunity to develop specialisations of particular relevance to their current role and future career aspirations. It will lead to a University of Warwick MSc and a Degree Apprenticeship. A record number of almost 1450 students have enrolled at WMG this academic year. A huge 1,241 people from 63 countries, are now studying full-time, with a further 27 studying part-time, on one of our 15 Management, Business or sector specific Master’s courses. 96 students have enrolled on our part-time Applied Engineering Programme, studying for a BEng degree alongside their full-time job in the engineering or technology industry. Another 11 have enrolled on our Postgraduate Engineering Degree Apprenticeship Programme. We have welcomed our largest single intake of Research Degree students across various programmes, including seven EngDs, 24 PhDs and six MSc by Research and the first intake onto our new MSc by Research in Business Transformation. We’ve also welcomed our first cohort of 23 full-time BSc Cyber Security students. You can find out more about all of our education programmes here. We are pleased to announce the appointment of Sue Parr as WMG’s new Director of Apprenticeships. Sue joined WMG in December 2015 as a Business Development Director, tasked with developing our Professional and Executive Programmes, following 12 years at the Open University where she was Director of Executive Education. Following the huge success of our Applied Engineering and Dyson degree programmes we are now extending our Degree Apprenticeship provision across engineering, digital, cyber security and healthcare. Our Degree Apprenticeship programmes complement our existing academic and professional courses and enable us to contribute to regional and national employment needs and to enhance our students’ employability and skills. Crucially, they help widen access and participation by introducing alternative entry criteria, new flexible modes of study and new models of delivery. 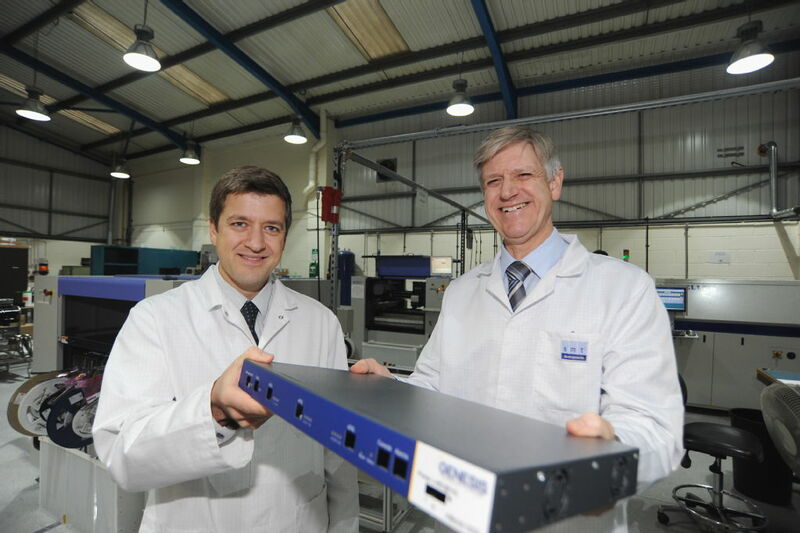 Gordon Harris from Solihull has worked in engineering for almost thirty years, and has just gained long-wished-for academic qualifications – boosting his career – after graduating with the first cohort from the Applied Engineering Programme (AEP) at WMG, University of Warwick. Harris has been an employee at Jaguar for twenty-eight years, most recently for the Advanced Manufacturing Engineering team at Jaguar Land Rover (JLR). Born and raised in Solihull, he always dreamed of getting a university education, but wasn’t able to fit in studying whilst working a full-time job. JLR sponsored Gordon to enrol on the AEP, a four year part-time specialised WMG degree course, in 2013. 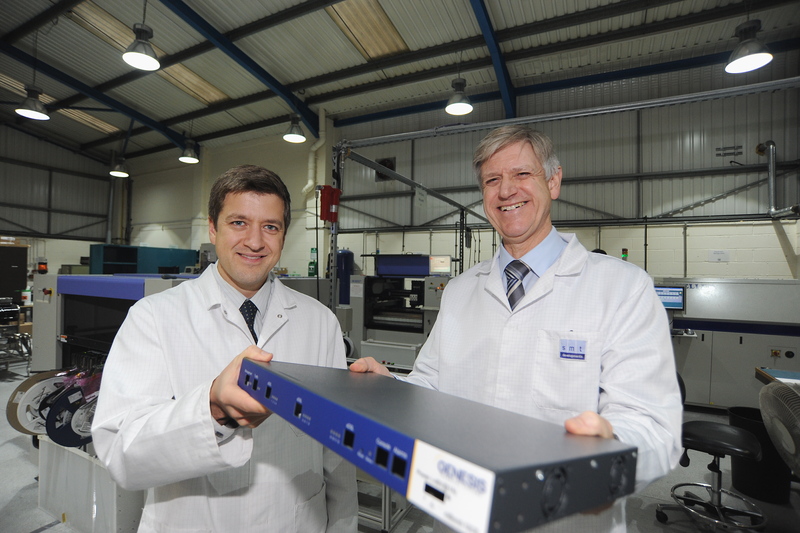 Since beginning the course, he has been promoted to Lead Engineer for a JLR project. The part-time AEP course enables people who already work in industry, of all ages and backgrounds, to gain a formal engineering qualification, offering a flexible and non-traditional path into university education. Today engineering undergraduates begin their bespoke engineering degree, which has been developed by WMG, at the University of Warwick, in collaboration with Dyson. The Undergraduate Engineers have started at the Dyson Institute of Engineering and Technology on the Dyson technology campus in Malmesbury, Wiltshire. Designed for aspiring engineers, there were over 850 applications for 25 places on the course and due to the exceptionally high calibre of candidates, 33 Undergraduate Engineers were accepted onto the four-year engineering degree. The undergraduate engineers will be mentored by Dyson’s practicing scientists and engineers – world experts in their field – who will teach alongside academics from WMG, the University of Warwick. They will benefit from learning high-level science and engineering theory, combined with real-world application on live projects. They will come away from higher education debt-free, having earned a salary throughout and the prospect of a graduate role with Dyson on completion of the four-year degree. WMG, University of Warwick, was pleased to welcome 22 Chinese delegates from Beijing Academy of Science and Technology (BJAST), for a special three-week executive training programme in July/August. 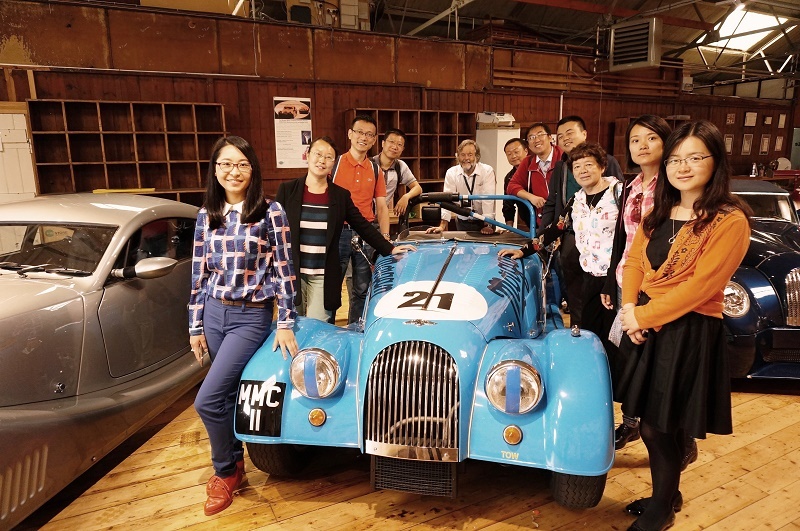 The theme for the 2016 programme was ‘Innovation Strategy and Team Work,’ with two separate elements to the course in both Beijing and here at WMG. The WMG element also involved industrial visits to Morgan Motor Company. WMG at the University of Warwick has launched the ‘Class of 2016’, an exciting new initiative to showcase its world class education programmes, and the opportunities they offer people at any stage of their career. 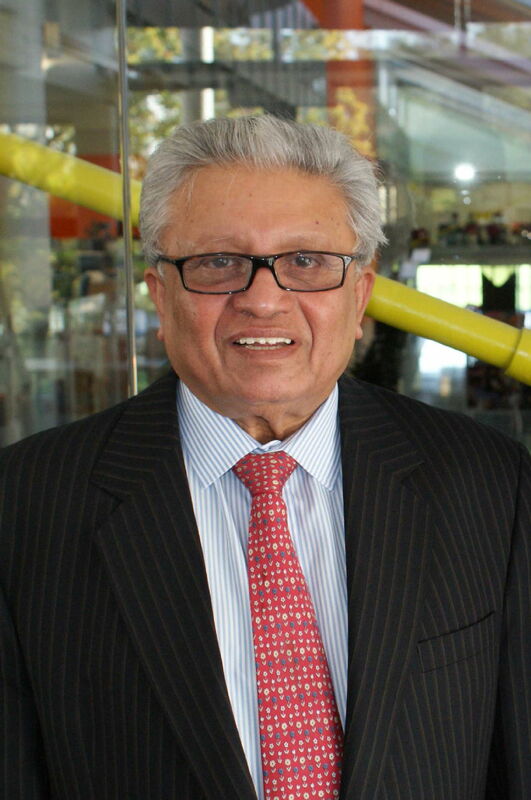 WMG’s Chairman, Professor Lord Bhattacharyya, is passionate about education and ensuring that industry has the right skills base on which to sustain its future. WMG has appointed Sue Parr as its Business Development Director to develop the Professional and Executive Programmes. Sue, who joined WMG in December, brings a wealth of knowledge with her, after 12 years at the Open University where she was Director of Executive Education. It was there that she successfully created and developed a division responsible for delivering customised solutions for private and public sector organisations from SMEs to global businesses. She also developed an impressive portfolio of innovative online and blended programmes. 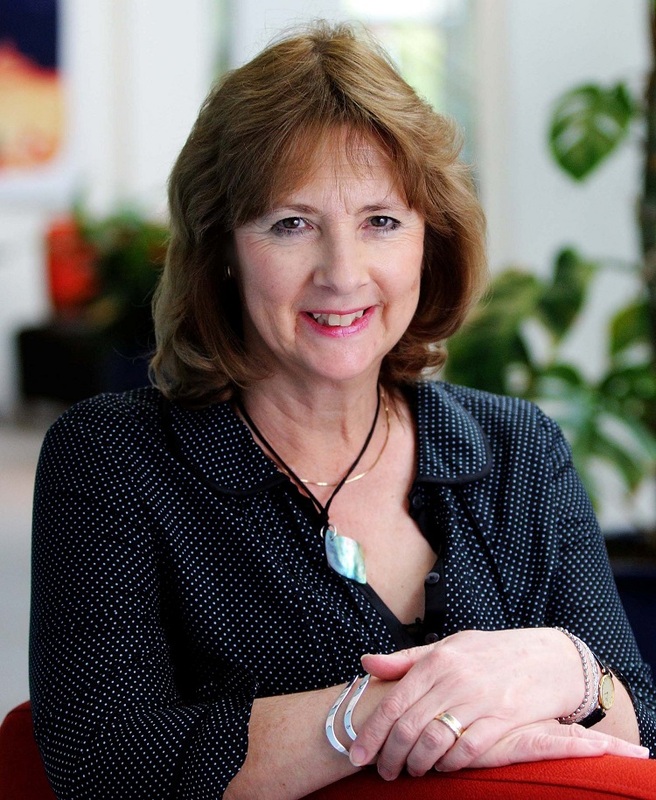 Prior to the Open University, Sue spent many years working with organisations in management learning and development, also coaching middle and senior managers in a range of organisations. Sue began her career in publishing, holding senior management and board roles in international companies. She later ran a small business creating e-learning courses, some of which were award winning, for organisations. 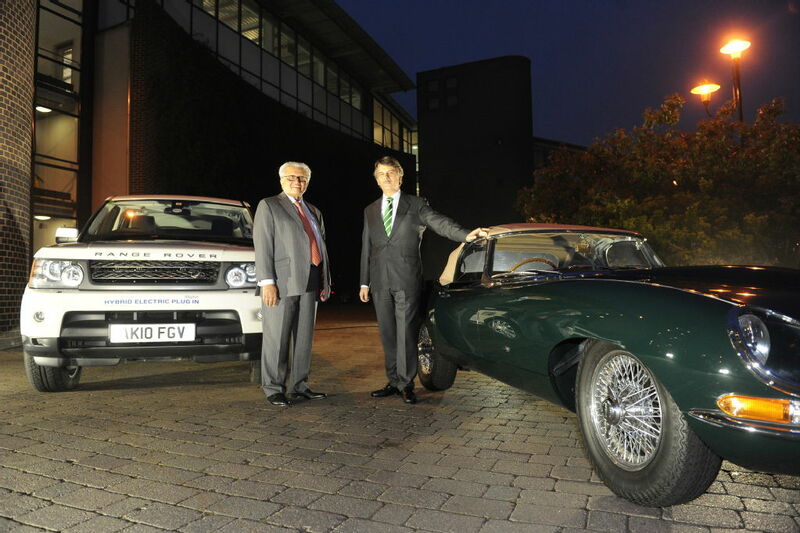 J aguar Land Rover has launched its Academy, the first of its kind in the UK automotive sector, and WMG at the University of Warwick is a key partner in the new initiative. The new Academy will offer all Jaguar Land Rover workers the opportunity to take part in continuous development programmes to enhance their careers and provide the skills the company needs.